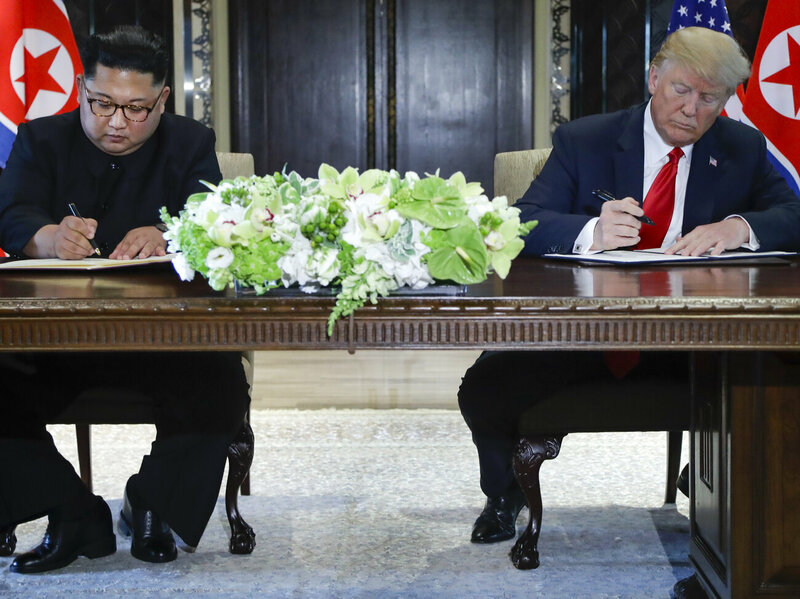 The two leaders signed a joint statement that marked the beginning of a process for North Korea’s complete, verifiable and irreversible denuclearization. Progress on other issues may follow, such as improvement in human rights and political reform, economic openness and perhaps reunification with South Korea. While all this was going on a dear friend reminded me of a column from 2017 that is still timely today.